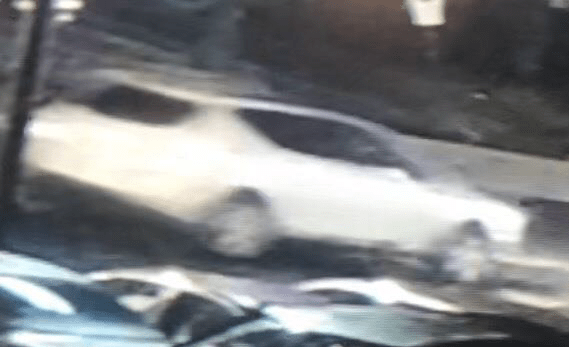 A white SUV is being sought in connection with the hit-and-run incident in Totowa that led to the death of an elderly Paterson woman, according to the Passaic County Prosecutor’s Office. Police said the white vehicle, possibly a Nissan Murano, struck and killed 69-year-old Grace Strazza, while she was crossing in the area of 392 Union Boulevard in Totowa on Monday afternoon. Surveillance video shows the small white SUV struck the victim and fled the scene before police arrival, according to authorities. Police released a captured image of the vehicle on Wednesday afternoon and are asking anyone with information about the incident or the vehicle shown in the video to contact the prosecutor’s office at 1-877-370-PCPO or tips@passaiccountynj.org or the Totowa police at 973-790-3700.